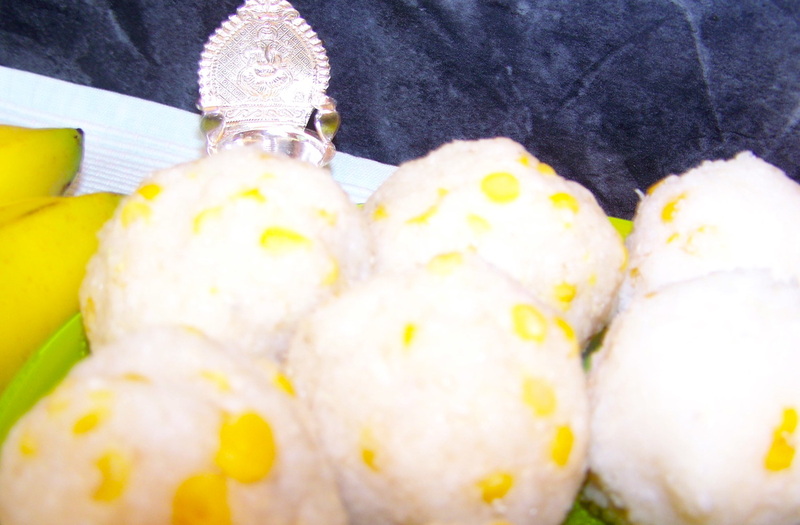 Pacchi Chalimidi is a simple sweet preparation which can be made on Sravana Mangala Gowri Vritham to offer Goddess Mangala Gowri Devi. Jyothulu(small lights/Deepams) are made out of this Pacchi chalimidi. Wash and soak rice for 30 minutes in water. 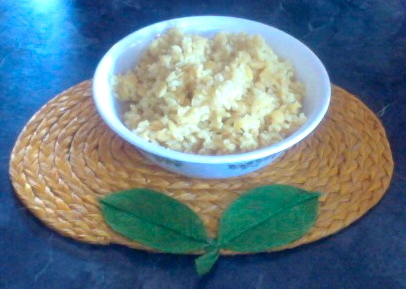 Drain the water and dry the rice on a kitchen towel for about 5-10 minutes. Then grind the rice in your mixer grinder or blender to make fine rice flour. Make it as fine as you can. 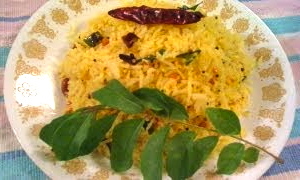 The shape of jyothi depends on fineness of the rice flour. You may skip all this process and just buy rice flour from Indian groceries. Grate the coconut. Or you may buy grated frozen coconut. Powder the jaggery without big lumps. Take coconut, jaggery, rice flour and cardamom powder in a bowl and mix them well. Add little by little ghee to form a dough. Make it into a ball. Depending on the wetness of jaggery and coconut you may have to adjust the quantities. I would suggest you not to dump everything at once. Add ingredients carefully by keeping some behind, so that you can add them as needed. If the dough is too wet add little rice flour. Chalimidi ball should be firm. So adjust ingredients accordingly. Now Chalimidi is ready. Now let us prepare Jyothulu. 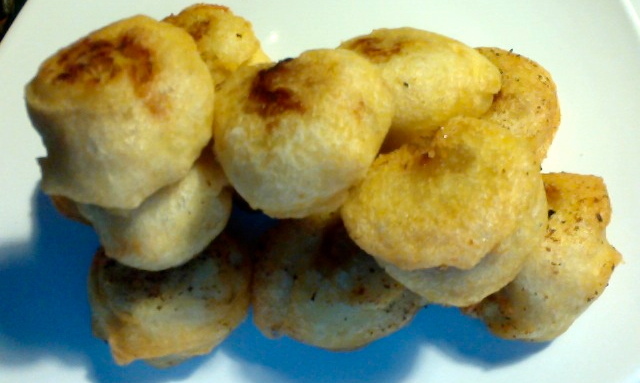 Take some dough from chalimidi and make lime size balls. Take each ball into your hand and make a depression in the center. Form a cup shape which is called Jyothi(light) by pressing gently around. If the rice flour is very fine you will get smooth edges otherwise you get rough edges. But it still works. The number of Jyothis you will make depends on your family custom. It could be 5 or 10 or 15 or 20 or 25. So make enough number of jyothis by following your family custom. 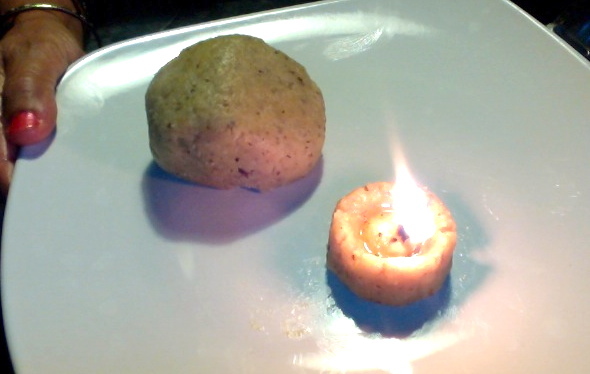 Make a wick out of cotton and place it in side jyothi. Fill the cup(jyothi) with cow ghee and let the wick soak completely with ghee. Do not overfill jyothis with ghee. Now you can light up jyothis. You may hold a large spoon or spatula over the flame to collect the soot(masi in Telugu). This soot/masi can be used as katuka/eye liner and it is said to be auspicious. This katuka is very pure because it is made out of pure cow ghee. This is how you make Pacchi Chalimidi and Jyothulu for Sravana Mangala Gowri Vritham. I hope this helps for some of you. Please give me your feed back.